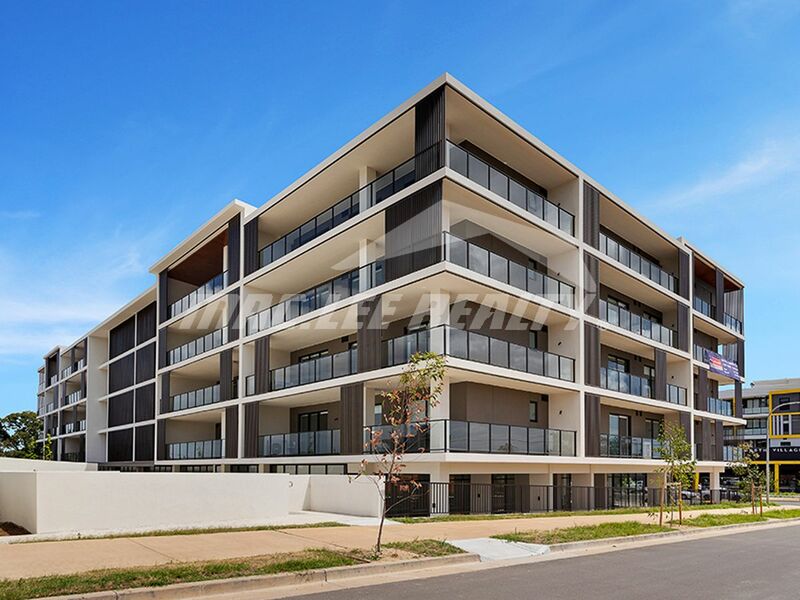 The property is located at the heart of North Kellyville 's central development area. 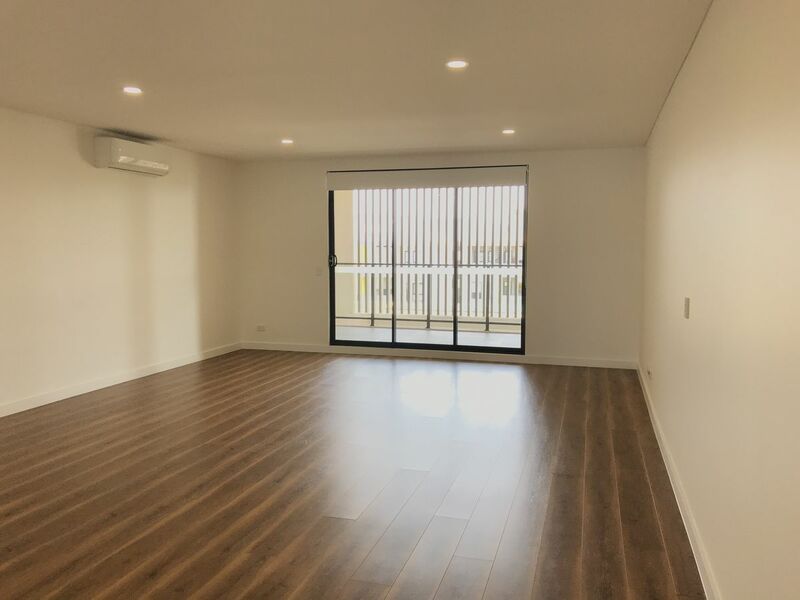 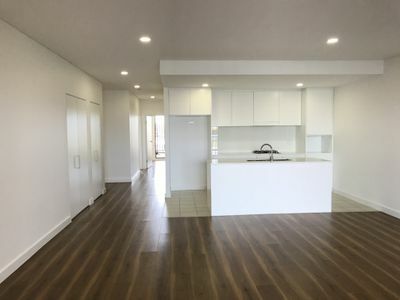 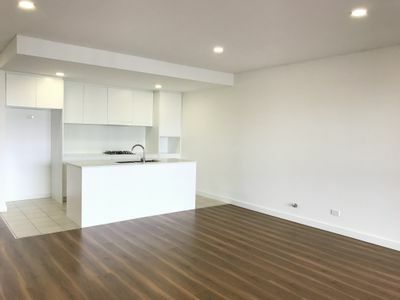 With only minutes away from public transport networks, school, and Rouse Hill town centre this is the perfect property for all families and investors alike. 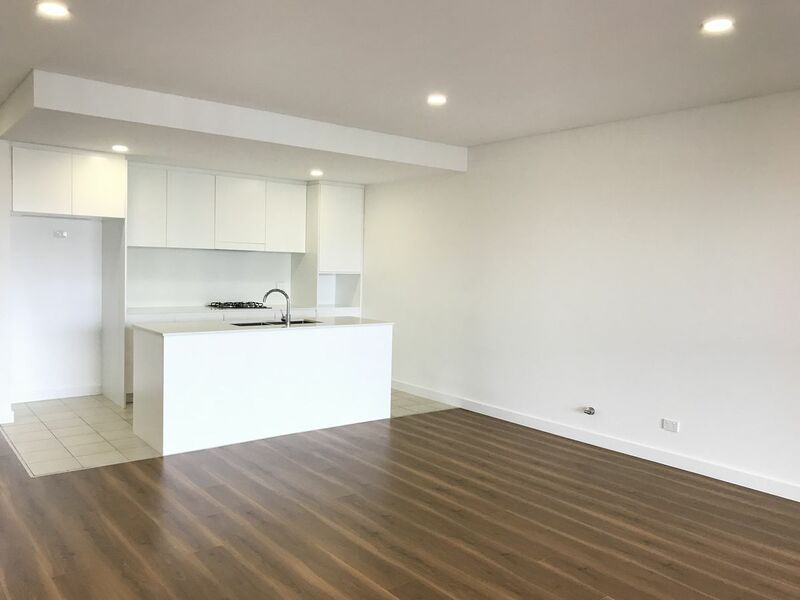 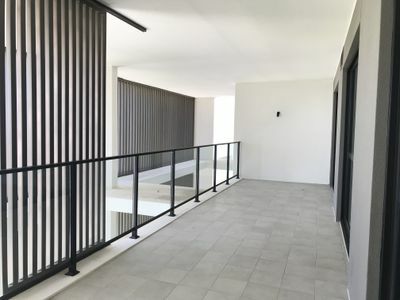 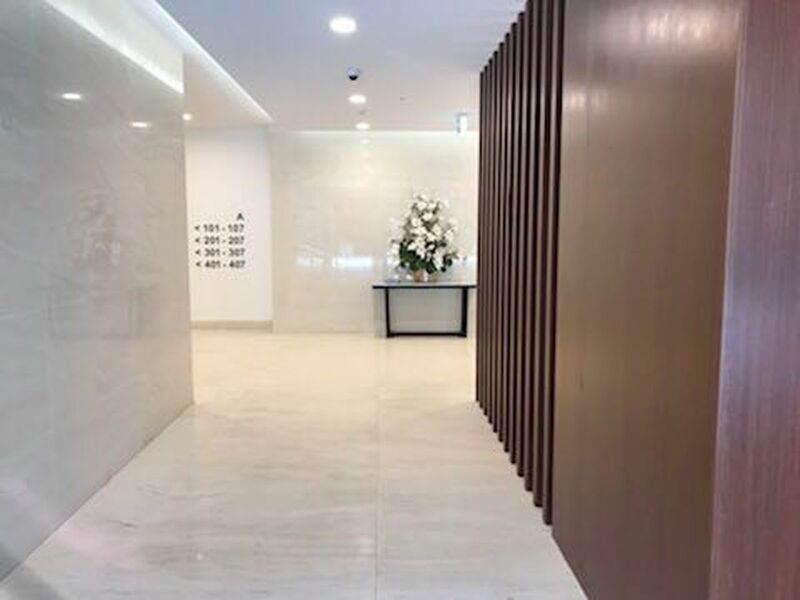 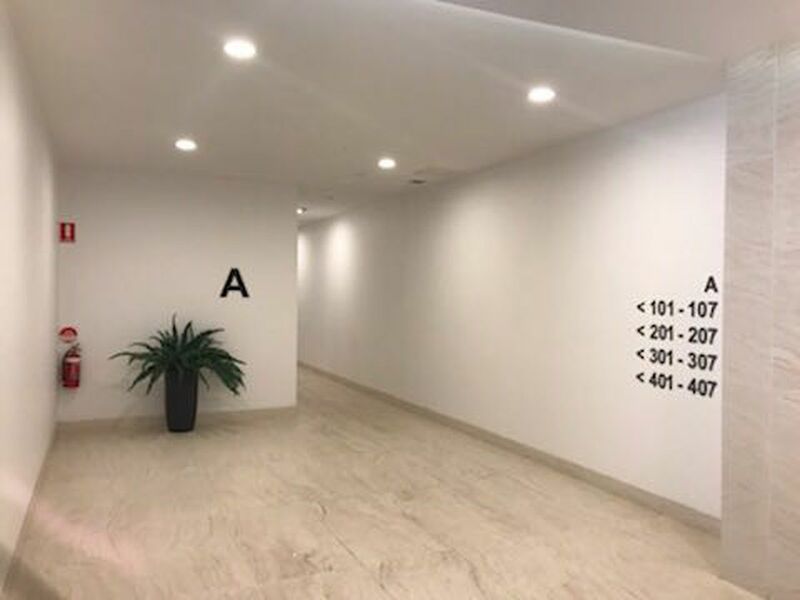 It is located opposite the new North Village Shopping Centre, offering a convenient lifestyle with amenities such as restaurants, supermarkets, and other stores. 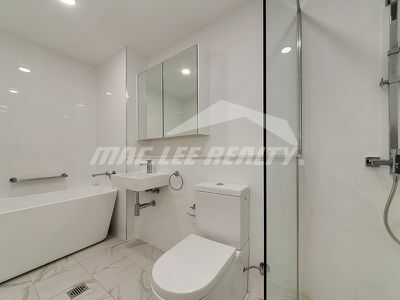 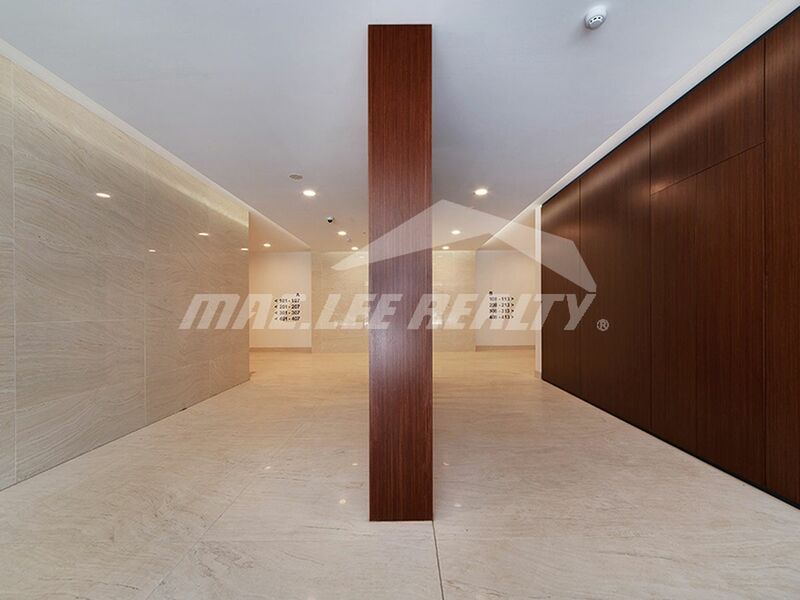 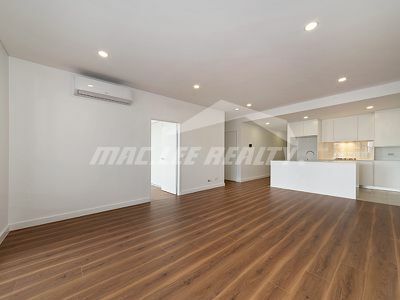 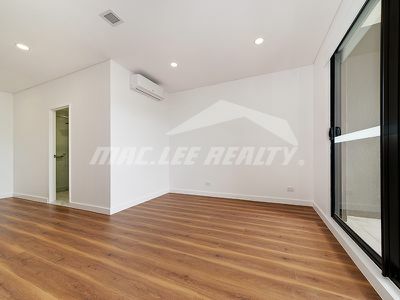 At Mac Lee Realty our aim is to provide the highest standard of customer service available. It is this commitment that makes us the right choice when selecting your real estate agent.